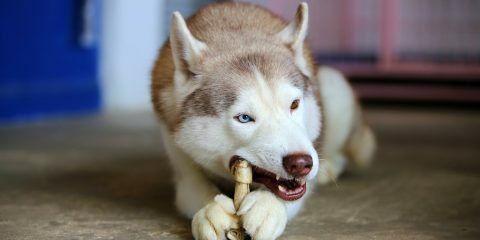 Forever Husky, a 501(c)(3) non profit charitable organization started in 2009 by our Founder, Lance Laureys after seeing the countless number of animals that needed help while not just waiting at the shelter, but at the rescue as well. The limitations of volunteer time and the struggle to generate enough financial support to provide basic care and medical attention to the animals were obstacles that had to be addressed each day. For every dog that was lucky enough to find a home there were two more waiting to take its place. I found myself thinking that there had to be a better way. There had to be a way to save a dog’s life while still providing a quality of life that could be justified by more than the “better alive in a kennel than not alive at all” mentality. 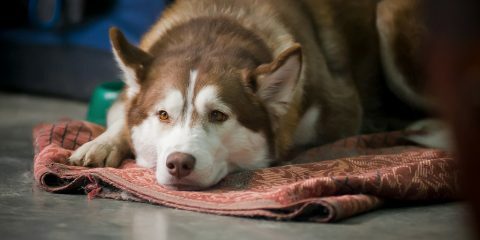 Delaware Valley Siberian Husky Rescue (DVSHR) is dedicated to finding new homes for Siberian Huskies in the Delaware Valley region. Celebrating our 20th Anniversary in 2015, DVSHR has successfully placed over 1200 dogs into permanent, loving homes. DVSHR’s region includes eastern Pennsylvania, New Jersey, Delaware and Maryland. We are a 501(c)(3) nonprofit organization, relying on donations, our members, fundraising and the proceeds of our events. As a 100% volunteer organization, DVSHR dogs live in our approved foster homes throughout the region. 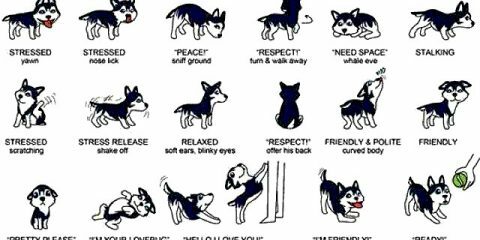 All dogs receive evaluation, medical care, vaccinations and basic obedience training. 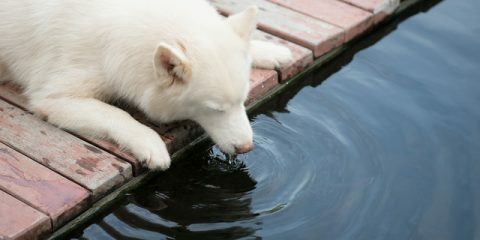 Husky House is committed to the rescue, shelter, care and adoption of stray, abandoned and unwanted animals in the Tri-State area. We are also dedicated to furthering the public’s education concerning the issues of proper pet care and the importance of spaying and neutering all dogs and cats alike. 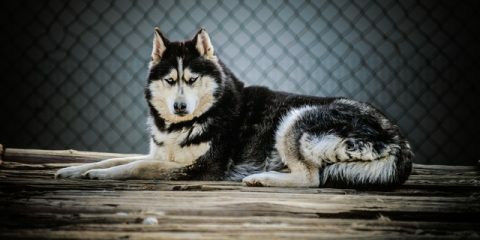 Siberian Husky Assist has been rescuing Siberian Huskies from shelters since November 2003. Due to lack of foster space, we do have to turn some down. We are working on our dream of having a sanctuary location so that when foster homes are low, we will still be able to take in huskies. We lose most of our fosters due to the fact that they end up adopting the dog they foster. So we are always looking for new foster homes. 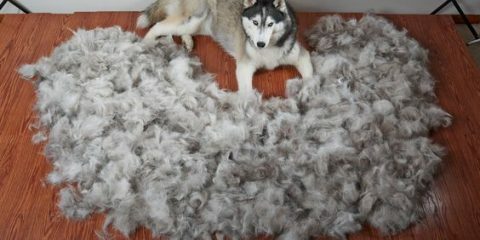 We are looking for Siberian Husky owners that understand the breed. We highly recommend you look over the “Husky Education” page in the gray box on left. 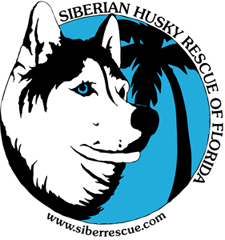 The mission of the Siberian Husky Rescue of Florida, Inc. is to rescue stray, abused, surrendered and unwanted Siberian Huskies. Within the constraints set by our ability to raise funds we will spay or neuter them if required, provide affordable medical care whenever possible, provide microchip installation and registration, and house them in foster homes when and as needed until suitable permanent homes are found. 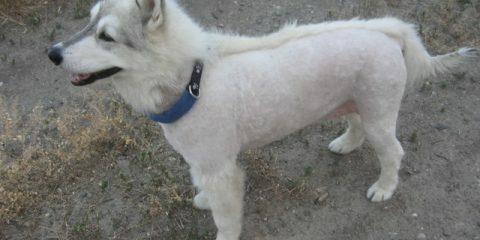 It will be the policy of this organization that all dogs placed for adoption must be spayed or neutered. 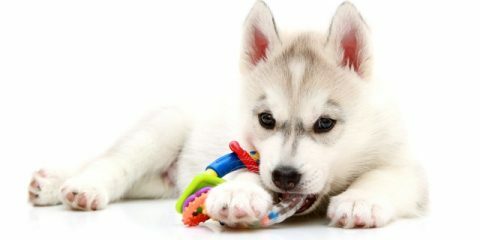 Siberian Husky Rescue of Florida, Inc. will not accept most mixed breed dogs, therefore breed knowledgeable and other identification experts within the organization will make the determination as to whether or not the dog has purebred, or mostly purebred, Siberian Husky breed attributes.